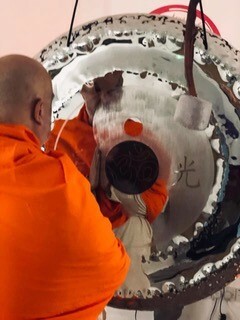 Gong Bath Meditation is a very ancient form of sound therapy from Asia, where the gong is played in a therapeutic way. It helps to heal your resting nervous system, as well as helping you to tackle life on a day to day basis by relieving tension and quietening the mind. Places are limited so booking in advance is advised. For your comfort please bring a yoga mat, blanket and pillow.